I have young looking skin and I want to keep it as long as I can. 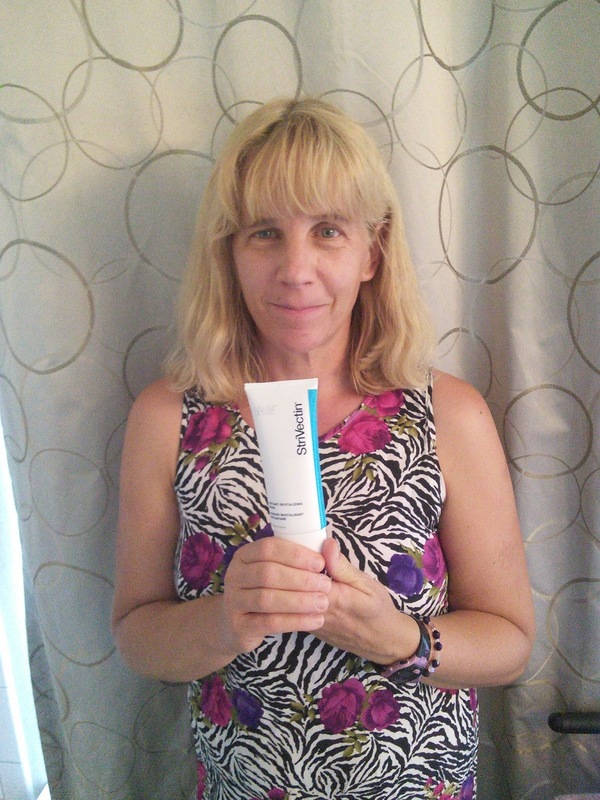 I am always happy to discover new products that help me maintain my youthful skin. I recently discovered a facial mask that helps to revitalize my skin. 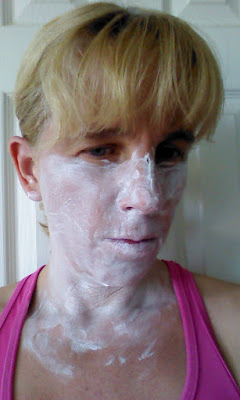 I love that this facial mask is easy to apply and only takes 15 minutes to give me softer skin. I also love that this mask is like lotion and does not leave my face scary green, although I love trying to kiss my boys when I have a green mask on. 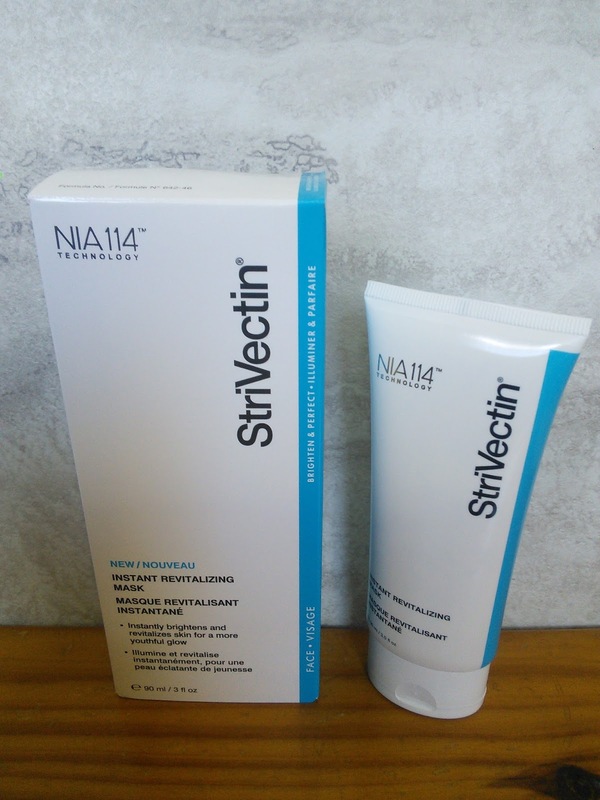 This wonderful new face mask that I discovered is made by StriVectin and utilizes their NIA-114 technology. The product is called Instant Revitalizing Mask. This facial mask is an intense nourishing 15-minute mask that restores clarity and helps to illuminates the skin. The facial mask has an effective dual-action complex of skin brighteners and Alpha Hydroxy Acids (AHAs) which helps to unify uneven skin tone and works to promote smoother, younger looking skin. 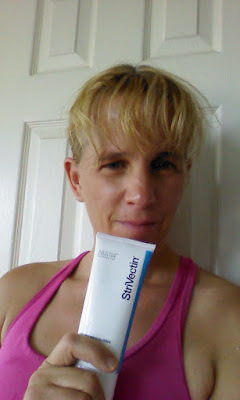 So if you want want a quick –pick-up to your skin, I know my skin can always use this, then try StriVectin Instant Revitalizing Mask. This product is simple to use and you can use it in the morning or evening. I just wash my face and apply a thin layer of the cream on my face. Then I let it dry and rinse it off with warm water. The result is soft skin that has a look of radiance. I think StriVectin Revitalizing Mask is a product that I will continue to use several times a week. To obtain more information on StriVectin Instant Revitalizing Mask or other skin care solution products that they make, click on the below links. I'd love to try it, I've also heard great thinks about Strivectin products! Love the review - thanks so much for sharing!